Autism Unemployment is a serious problem in the UK, as highlighted by the figures and facts presented by the National Autistic Society that say that just 16% of autistic adults are in full time paid employment. 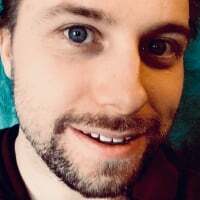 In this video, Autistic YouTuber and writer Joe Jamfrey discusses the difficulties faced by those with Autism and Aspergers in the workplace, as well some of his own working experiences. Hi there, my name is Joe Jamfrey. 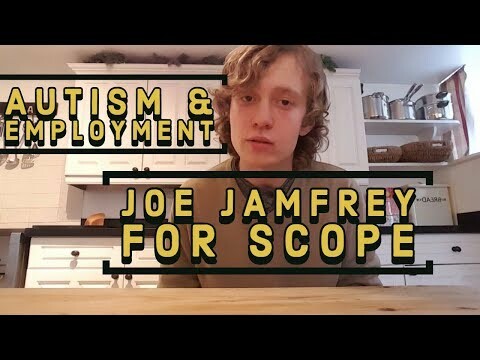 I’m a youtuber, writer, blogger and autism activist and today I am talking for Scope about the subject of Autism Employment in the UK. 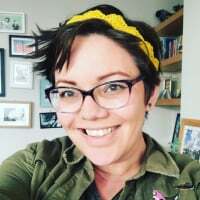 As somebody with aspergers, which is a form of autism, I have experienced first hand the difficulties of trying to find work in a society that has a number of high expectations for people with Autism to live up to. As Autistics, we are at an inherent disadvantage when it comes to social skills. We struggle to communicate and we struggle to process information at the same rate as neuro typicals, this can make interviews very hard for us, and often when we do succeed in finding a job, keeping that job can be just as difficult, if not harder because we often take longer to adjust to our work environments and need reasonable adjustment from our employers to ensure we can fulfil or roles to the best of our ability. The figures in the UK for autism employment are very, very shocking. Only 32% of autistic people are in any kind of paid employment, only 16% are in any kind of full time position. 4 in 10 autistic people have never worked and of the unemployed autistics, 77% say they want to work. These figures are not just shocking, they are unacceptable and they have to change. The government have a responsibility to help us, as autistic people to find work and to have a fair chance like everybody else in the work environment. These figures have not changed in over a decade and it’s time for them to change. They’re not only shocking in the mainstream, theyre shocking compared to the rate of other disabled employees. 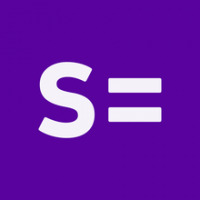 People who are disabled stand at 47% of them being employed in some kind of paid work compared to the 32% of autistic people, there is a disparity here. Im talking about this because of my experiences in the workplace and the troubles Ive had trying to find work and me feeling that I need to share this with everyone else. Each autistic individual has their own set of talents, quite often we are aboce average intelligence, many of us have our own special interests which can be applied to the jobs we do and can put us at an advantage over neuro typical, non autistic people because when we become interested in something, it becomes an obsession and we become knowledgeable in every aspect of whatever it is we’ve become interested in, so when these interests move over into areas of professional significance, we can become the greatest employees. Albert Einstien, Mozart, Beethoven; just three individuals, Newton to name another. 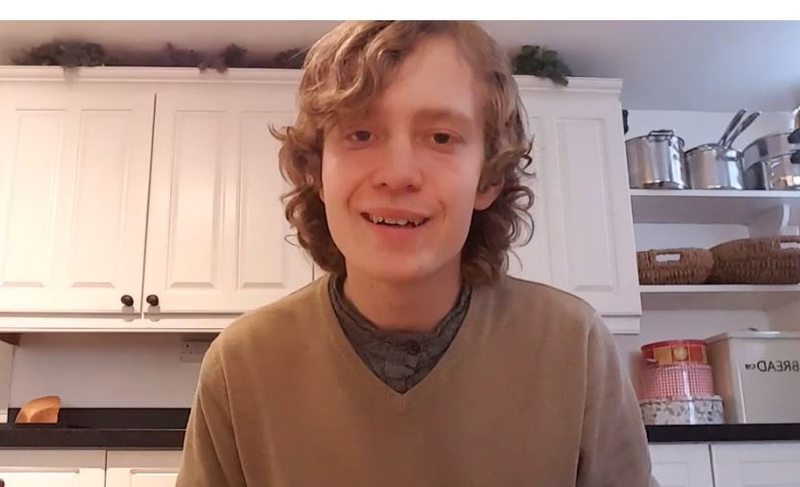 Four individuals who are believed to have been on the Autism spectrum and who are belived to have been better people because of their autism, not in spite of it. We struggle when it comes to practical tasks often, motor related tasks, certainly I do. We struggle to take in all of the things in a normal work environment, the noises, the smells, the sounds, the sights, the various different people we have to interact with on a daily basis. Often a huge amount of social stimulation coming towards us at once. We struggle to take in all of the different various duties and tasks of the role that we have to take on and therefore, because of that it does take us longer sometimes to get to where other people are, but once we get there we work just as hard as anybody else and we deserve a chance just like every other disabled person to achieve our potential and fulfil our responsibilities in life. Thank you for watching, this is Joe Jamfrey talking for Scope. What is your experience of work and employment as a person with Autism or Aspergers? Please let us know your thoughts. 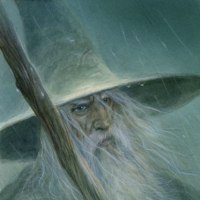 Those figures are absolutely staggering @Gandalf, thank you for sharing! That's nice to see your true engagement and finally, someone who knows what actually speaks about. Usually, almost nothing comes from autistic and it's already getting a bit boring and delusive to hear/read non-autistic repeating what/how you think, feel, and plan : )) Yea, the unemployment, misrepresentation, discrimination... this is exactly what so many UK/EU NGOs are receiving so huge EU funds for, meantime, there's only you and just a few others those really wanna make a change and search for an activist solution. In the public eyes, the perception of the concept of ASD is profoundly abstract (it's about the strength of treats, not absence as it's perceived. There doesn't exist any broadly common level of "neuro-normality" that unifies it as you see on the graph...). You're brave if you really publicly speak about it. Usually, if you say your diagnosis to people who don't have any idea what you talk about then their discussion/thoughts will remember rather a brainstorming session (they just fire the first thing that comes, perhaps, something related to some other diagnoses and create their thesis thereon). Many years ago, when some people around me had open their big mouths, later, I'd heard about myself descriptions of 5-6+ totally different diagnosis including behavior describing the deepest states of clinical depression, schizophrenia, neuroticism, psychopathy (antisocial personality disorder), anxiety, etc... but they'd never been even close to my past diagnosis. You'll find that it's not just the employment, it's also about more aspects of private life. Perhaps, they don't say it you but e.g. a very modern joke is that aspies are childish, kids-like in the worst meaning. If I see you then it just remembers me habits of Japanese and some other eastern-Asian cultures... Polite manners. Even, their eye contact, speechlessness, and whatsoever can be perceived special about you, in fact, it's more obvious about them (they're educated, led, grew to behave in this way). Thus...? Unfortunately, there's a bigger statistical correlation between the percentage of diagnosed (labeled) and unemployed than autistic and unemployed. @Gandalf Thank you for this, I can verify the figures mentioned are correct as I have researched the same resources and subsequently started a process to address these issues. Just be careful who is your new social enterprise partnering with and choose to "address with", maybe you'll not like the end. (NGOs share activists and co-operate on their campaigns like those media campaigns that should scarry population from vaccines and GMO. What more people think that you're stupid that more success will harvest their anti-GMO and anti-vaccine campaigns).